Dubai: King’s College Hospital London’s hospital in Dubai is now open for both outpatients and inpatients. 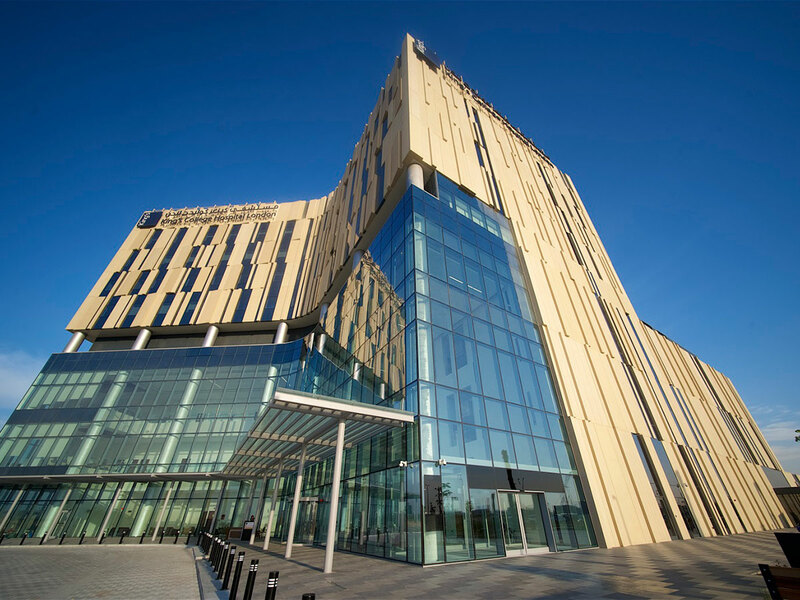 Located in the heart of Dubai Hills, the hospital is a 100-bed facility and boasts a wide range of specialities, including general surgery and paediatric orthopaedics. The hospital offers several highly specialised tertiary care procedures, including fetal surgeries, where babies are operated upon while still in their mother’s womb. It also has the expertise to conduct procedures that reverse some forms of Type 2 diabetes through the King’s Faculty programme. The facility also claims to be the first and only hospital in the UAE to offer the EOS imaging system technology. The advanced orthopaedic imaging technology gives doctors a clear 3D view of the patient’s musculoskeletal system and replaces the traditional X-rays machine. The new imaging system exposes patients to only 10 per cent of the radiation normally required and is thus beneficial to patients, especially children, who have chronic conditions such as degenerative scoliosis and need to have recurrent and multiple scans. The hospital is a joint venture with Al Tayer Group, Dubai Investments and the UK-based Ashmore Group.